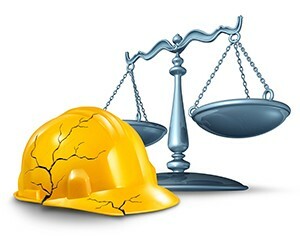 Because of the time, expense, and unpredictable nature of the results, resolving a dispute through civil or commercial litigation is always risky. However, you can improve your chances for a successful outcome by choosing a law firm with a real history of contracts and construction litigation experience and a real record of positive results. Although we always advise clients of the benefits that mediation and other forms of alternative dispute resolution have to offer, there are situations where mediation fails to produce good results or where it is simply not a real option. When this is the case, you can feel confident knowing that we have considerable trial experience and have been very successful for many of our previous clients. We also stay conscious of your bottom line as well as your goals and work to keep costs reasonable and to produce effective results as efficiently as possible. For experienced civil and commercial litigation services in state and federal court—call Francis D. McIntyre, PC at (908) 264-7220 or via e-mail, today. Our law offices are located in downtown Westfield, New Jersey within a short walk from the Westfield train station. We offer payment plans and flexible appointment hours for your convenience.